In Vizit, we use properties stored on the Farm in order to save configuration data. The Farm object is an object that persists in the configuration database inside SharePoint, and whenever that object changes it needs to be updated in the database. 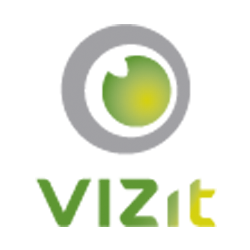 As a result, any changes to Vizit's administrative settings will require an update to the Farm object. In order to make changes to the Farm object, the user making those changes must have access to 4 stored procedures in the SharePoint database and additionally be a farm administrator. Vizit elevate's its privileges in a way that should allow it to store the updated Farm object, however, if that user does not have the proper permissions in the database to those 4 stored procedures the update will fail.